You are a lighting specialist. What does that mean? I am a lighting designer with a focus on artificial lighting design in buildings and outdoors in urban spaces. I also develop master plans, such as for the city of Rotterdam or the HafenCity here in Hamburg. Another focus of my work is natural daylight, which is particularly close to my heart because it is our natural and most beautiful light source. 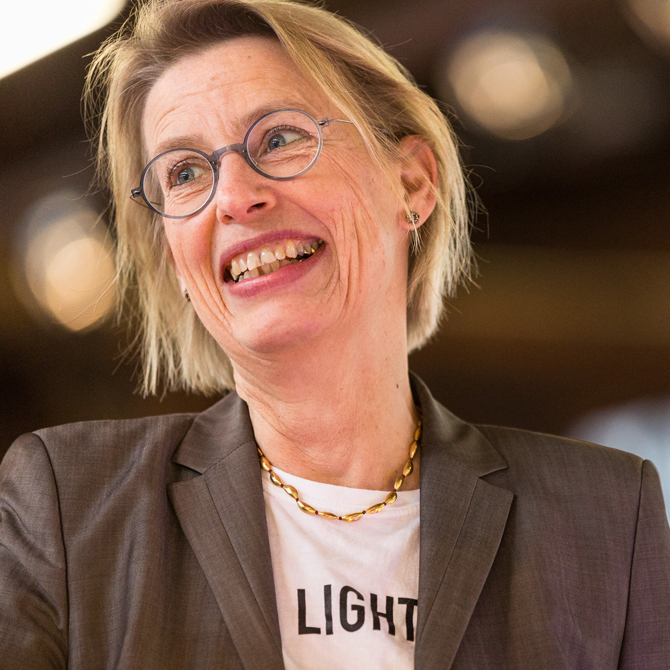 What can light do (and what can't it do)? Light can do almost anything. Lighting plays a major role in architecture because without light we have no perception of spaces. For me, light is a design element, one that especially touches the emotions: it can emphasize beautiful things, while also hiding things that are less attractive. From a planning perspective: when should you start thinking about lighting design when constructing a new building? The sooner the better! 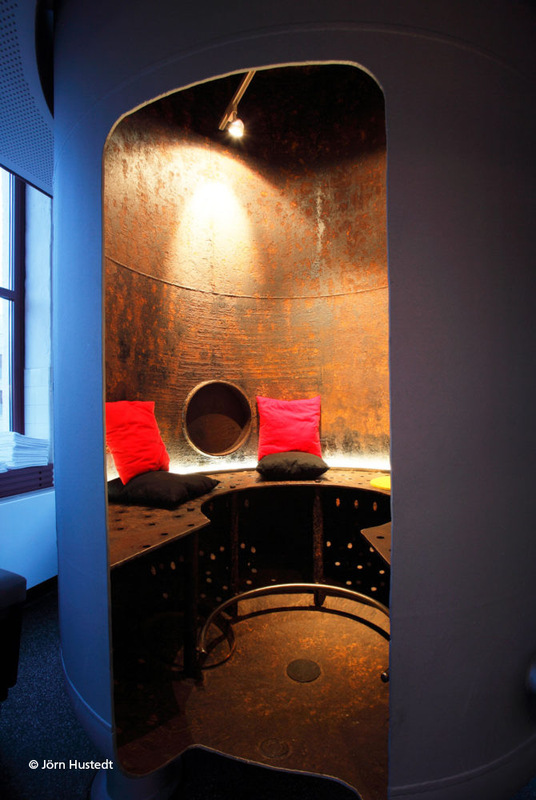 It is best to incorporate lighting designers from the start. In this way, matters of daylight can be considered from the outset. However, the reality is often different: in many cases the architect's design is already present and the specialist expertise of the lighting designer is only brought in later. If there is still some openness at this stage, we can use the architect's design to say whether and how the light will behave and how it can become part of the overall design. 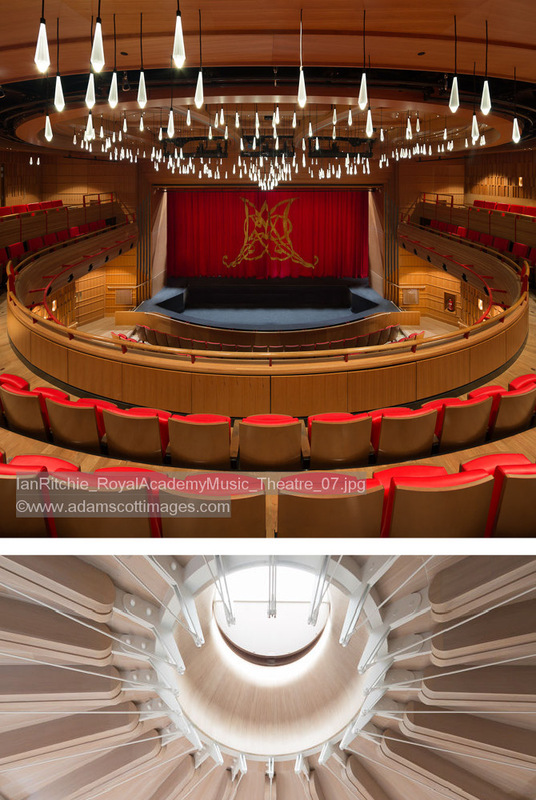 What are the hallmarks of good lighting design? 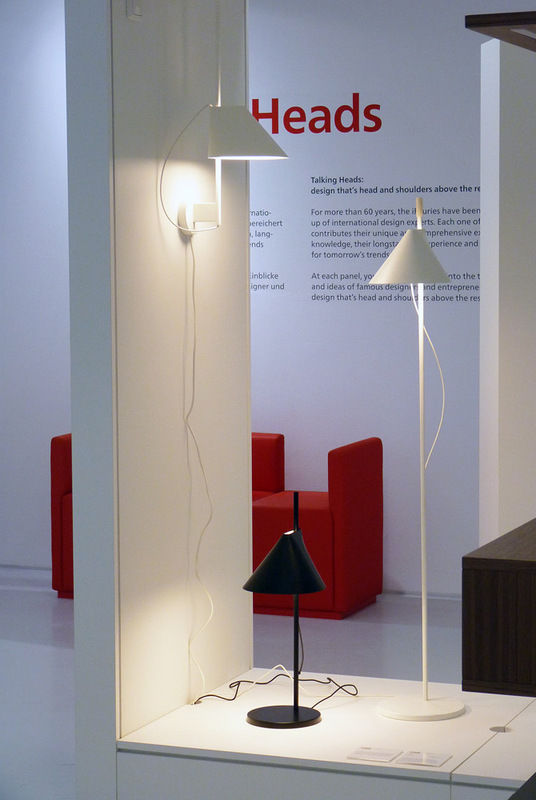 From my point of view, a sensible lighting design and a good design are directly interrelated. Both disciplines must be closely interlinked. They must not be independent of each other. For me, artistically conspicuous, contrived or blatant lighting spectacles have nothing to do with good lighting design. I try to create atmospheres that are effective through their naturalness. An atmosphere that is perceived to be pleasant, where you just feel good! The underlying concepts are only noticed at second or third glance. Light should be relaxing on the eyes. Nature is a wonderful example of the incredibly varied nuances of light. 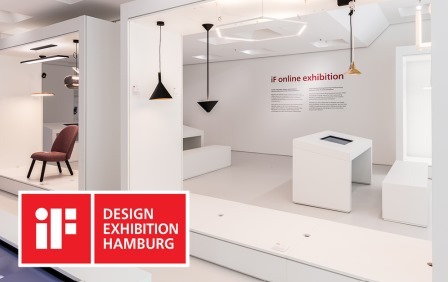 Which trade fairs are particularly exciting or important for lighting designers? 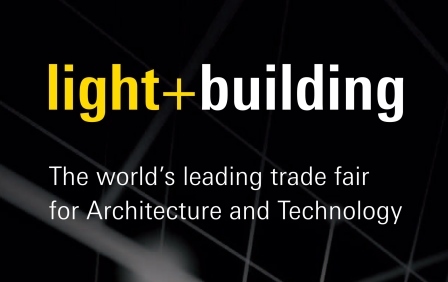 The world's most important trade fair for us is Light + Building in Frankfurt. This is where you meet experts from around the world - from Japan to Mexico and the US. In addition, all the major lighting manufacturers have a presence there. Daylight, operating equipment and control systems - these are the key topics in our industry. What was it like studying under Dieter Rams? What specifically did you learn from him? Stressful. He was very clear and extremely consistent in the demands he placed on us students. He is a fresh, humorous man. Sometimes he tormented us with his demands for precise drawings and radii. I learned an incredible amount from him, such as how important it can be to be stubborn. That's not always easy for people, but it can be incredibly powerful for the product or project. It was only later that I realized how valuable my time with him was. Do you have advice for young people who are studying design / lighting design / architecture? Yes: take your time and observe. That's essential when dealing with light. Light can be a pleasure when you take your time to look at certain phenomena. A candle, for example, or the streaks of sunlight on a facade with a fire escape, like those familiar images from the US. What a treat! I call that eye candy. Light cannot simply be calculated. You always have to place it in relation to reality and identify the many nuances that calculations can never show. This builds up a repertoire of knowledge - a kind of inner light library. Over time, you gain experience and can better assess things - though you can still be really surprised. Light and its reflective surfaces often look different than expected. Fortunately, there are often nice surprises. 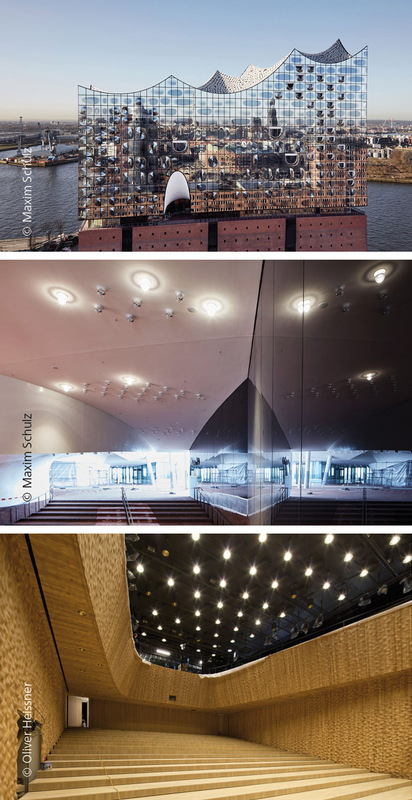 What was it like designing the lighting for the Elbphilharmonie [concert hall in Hamburg]. That was a gigantic task! I was incredibly happy because it's a beautiful place, which, by the way, is heavily shaped by daylight. The long duration of the project and the many interruptions were stressful for us designers. You live with such a project and want it to move ahead. But the result was great! You can feel how much light and architecture are interwoven. You can go to hundreds of concerts there and always find new nuances. That makes me happy. 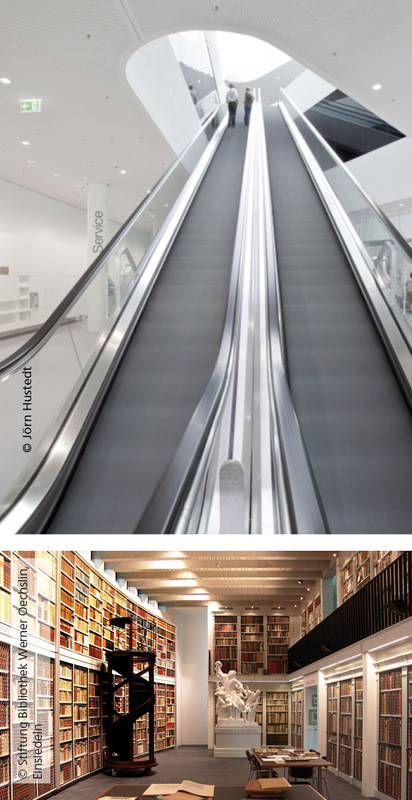 What trends do you see in lighting design - either now or in the past? Both good and bad trends. When I started 30 years ago, the concept of a "lighting designer" was almost non-existent - at least in German-speaking countries. Since 2000, there have been a lot more master plans and proper lighting concepts for cities. This is reflected in an increased self-confidence of cities to show off their beautiful squares and buildings and at the same time, fortunately, to ensure they do not produce too much light. I think this is a very important trend. Daylight planning has developed a great deal too. We are working on many daylight projects. I am happy about this because in my opinion this is the most beautiful, healthiest and most sustainable light. This is counteracted by energy-saving concepts - i.e. the strong insulation of buildings, which gives us less and less window surface. Of course, the development of LEDs is advancing rapidly and is changing the night in particular. For a long time, there was a trend of drenching everything in colored light. I think that's just awful and terrible. What is the smart technology movement all about? Smart building is becoming an increasingly normal part of our projects and is also helping tremendously in areas such as planning, control, reducing consumption, maintenance and carrying out functional checks. With LEDs, we find that many components are unable to be repaired so have to be replaced. This is a disadvantage that I also see with smart building technology when we consider sustainability. I do not want to have a smart home myself for as long as I can manage. I have my concerns about data storage. We cannot count on the world remaining as peaceful and democratic as it has been in recent decades. For now I will stick with my funny little direct radio control. The gold winners of the iF DESIGN AWARD 2018 seem to represent the North and South (Europe) design approaches with a special sense of simplicity and the respect for the illumination's authenticity on the one hand and involving to push the boundaries of design by embracing technical challenge on the other hand. Designer duo GamFratesi has designed the gold-winning YOU light series for Louis Poulsen. The biggest challenge was designing the luminaire so that you could move it in different directions, as the two designer emphasize. At the same time, they worked on three different movement types in the axis: inclination, rotation and height adjustment. "An ideal example of how 'form follows function' in a product. The clear functionality is the foundation for a poetic form. A very functional light with a very elegant shape, on the other hand a work of excellence, from the use of materials (metal on the outside and polycarbonate on the inside) to the superb light quality. The visible tilting mechanism is very well solved." 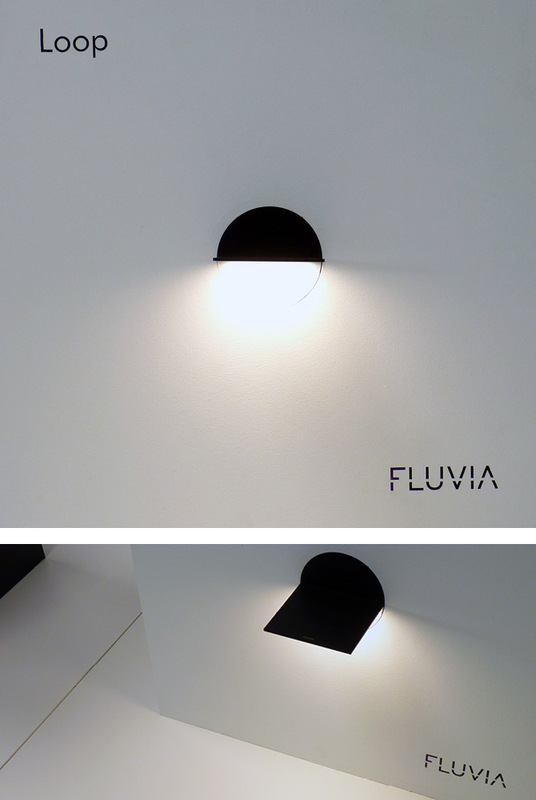 The manufacturer FLUVIA wants to enable the lighting designers full creativity in the field of professional lighting to offer exceptional luminaires. 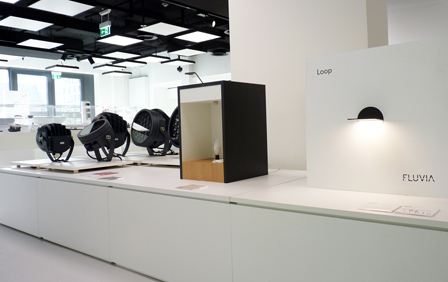 Loop, an iconic design by Estudi Antoni Arola for Fluvia, developed with OLED technology, allows the user to create imaginative compositions by rotating the luminaires 360º. "This is an excellent use of new (in this case OLED) technology, which is used in the most minimal way possible. Nothing else can be removed, it is simply perfect. Highly flexible, with a strong identity, this light becomes part of the architecture."